Do you or a loved one have trouble finding your phone or keys before heading to work in the morning? No matter how hard you try, you’ll always end up misplacing one or the other, but with a Tile Bluetooth tag, you can easily locate your misplaced phone or keys. However, if you like to maintain a minimal amount of everyday carry, adding a Tile to your keys will add extra bulk. To solve this, KeySmart and Tile have collaborated to deliver the KeySmart Pro, a key holder with built-in Tile functionality, and you can pick one up in black, red or white for $33.99 with code MERRY15 at checkout. 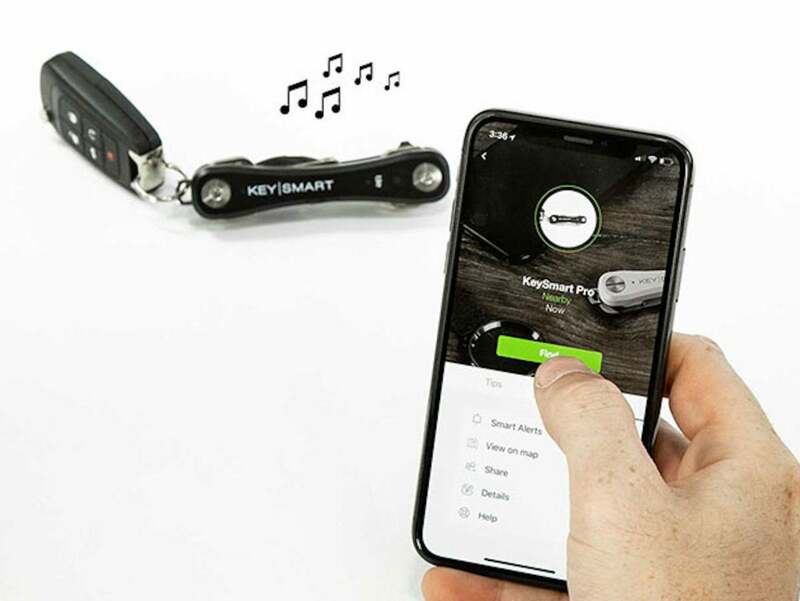 The KeySmart Pro is a Swiss Army-style key holder that allows you to attach up to 10 keys and accessories at a time, eliminating the bulk in your pocket. It features a Tile locator, which emits a ring when hailed through the Tile app. Additionally, the Tile app displays a mini-map of the KeySmart Pro’s last known location, so you’ll always remember where you left it. But what if you’ve lost your phone? KeySmart Pro acts as a reverse locator as well, sending your phone a signal and allowing it to emit a ring for easy finding. With the KeySmart Pro, you won’t have to worry about misplacing your phone or keys. 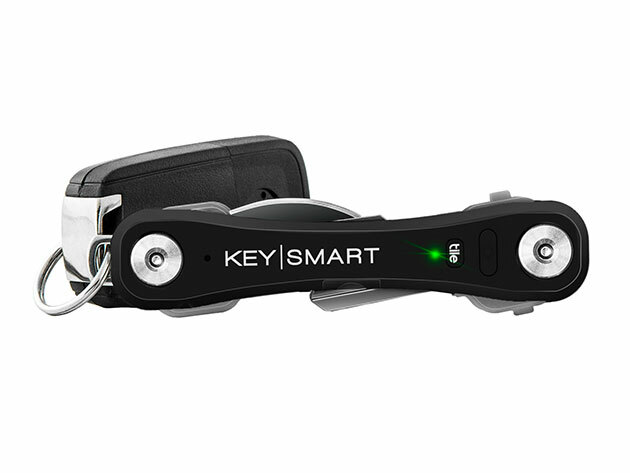 You can find the KeySmart Pro in the Macworld Shop for $33.99, or 35% off with code MERRY15.